Instagram is a popular and highly visual site than be a very effective marketing tool for your business. 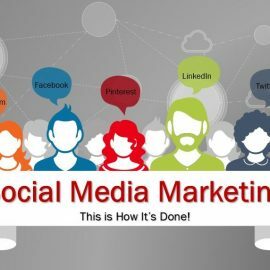 Instagram is owned by Facebook and is gradually being transformed into a site businesses can use for marketing. Don’t worry, though, it still provides the fun of sharing pictures with family and friends. 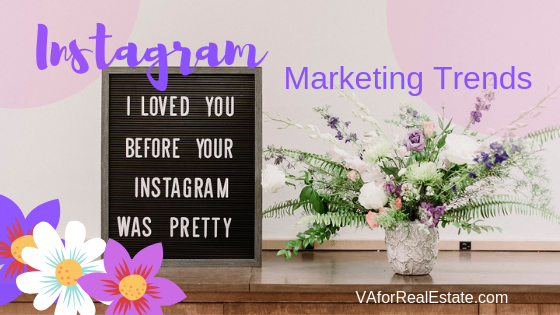 If you run an ad through Facebook, you can save time and effort by cross-promoting it on Instagram. It will be reformatted to suit the site. You can get a significant number of mobile visitors in this way. Customers and prospects like to feel they know you and are getting insider information. Photos and videos of who you are and what you can do to help them builds relationships with your target audience. The content you post will only be visible for 24 hours unless you pin it to your account. This means your account can stay fresh and fun and create the perception there is always something new going on. Storytelling is a very popular marketing trend. Stories on Instagram combine photos, video, and text for a unique view of a product and your brand. Instagram and its competitor Snapchat are mostly used by 18 to 30 year olds. The 45- to 54-year-old groups are starting to use Instagram more and more. Contrary to popular belief, young people are still on Facebook. They’re using it to keep up with family news and their Facebook friends. Now their families are joining Instagram to keep up with all the young people’s pictures and videos, and to share their own. 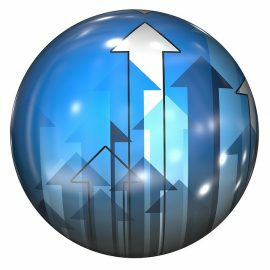 Hashtags – Create a unique hashtag around a product or service to stimulate interest and track your success. 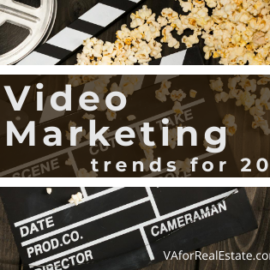 Instagram Live – Businesses are having increasing success with this tool when used like a trailer for a movie, giving a sneak preview of what’s coming up. Contests and Giveaways – These always work well, particularly at a visual site like Instagram, with a photo of the tempting prize. Instagram is experimenting with allowing users to create eCommerce stores inside Instagram. This leverages word of mouth about products people are interested in. It emulates Pinterest, another visual site, where more than 50% of users click to buy what they see there. Instagram will continue to be on the rise in 2019. Think of the possibilities!